Our sculpture workshops and corporate team building activities are about having fun with your friends, family and colleagues, while rising to new challenges and making something pretty amazing! We now have a beautiful new Sand In Your Eye Studio nestled in the Calder Valley in Yorkshire. Here we offer team building, taster sessions and experience days, full courses and workshops for adults and schools. 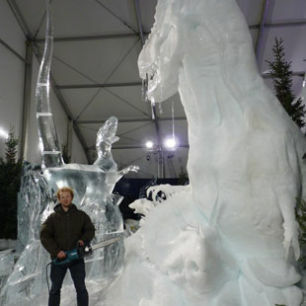 So have a go yourself at ice sculpture, sand sculpture, light art and pumpkin carving. Visit the Sand In Your Eye Studio website for more information. Sand sculpture workshops vary considerably and can be held anywhere from inside a venue to a beach. 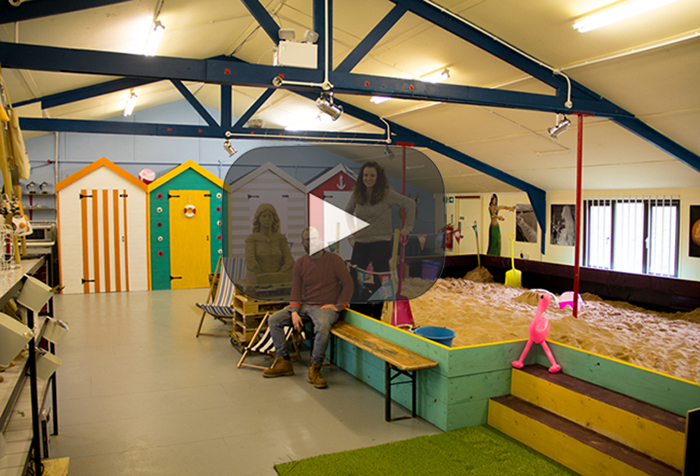 They can be hourly sessions for children and families, a single activity lasting a day for corporate team building, and even a week long course for those that would like to become masters of sand art. If you want to learn some sand sculpture sculpture skills but can't make it to the beach, our pop up workshops might be just the ticket! We bring everything you need just about anywhere with our highly trained team so you can create your very own sand masterpiece! 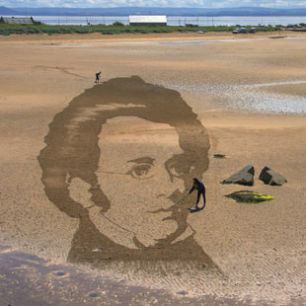 We cannot recommend our sand drawing workshops enough. We will give you all the instruction and tools required, so that you can free draw and create your own unique sand paintings, or we can design a structured session to allow you to make some abstract art or a graphic image. 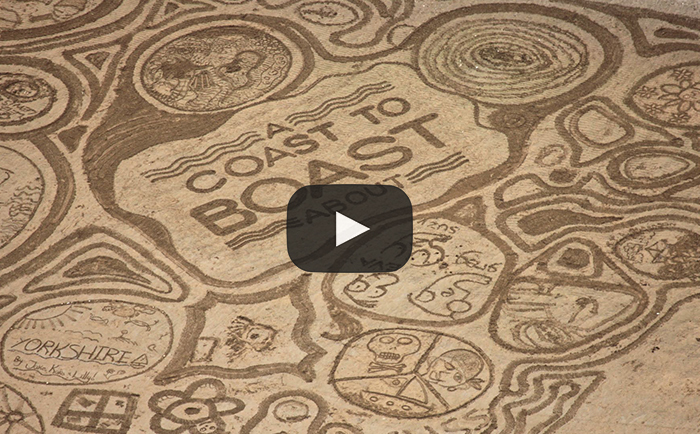 It is the ultimate workshop in land art and team building. Learn how to carve a Halloween pumpkin, so that it has personality or simply a pretty pattern. 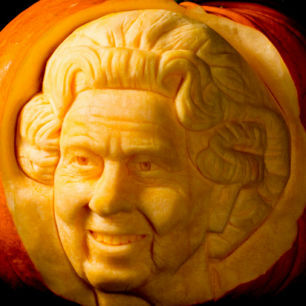 Suitable for all ages, we can teach traditional cut through carving, stencil pumpkin carving or even 3D carving. This can be done on location or at our Sand In Your Eye Studio. Chisel away and make your own ice sculpture. This can be done on location or at our Sand In Your Eye Studio. 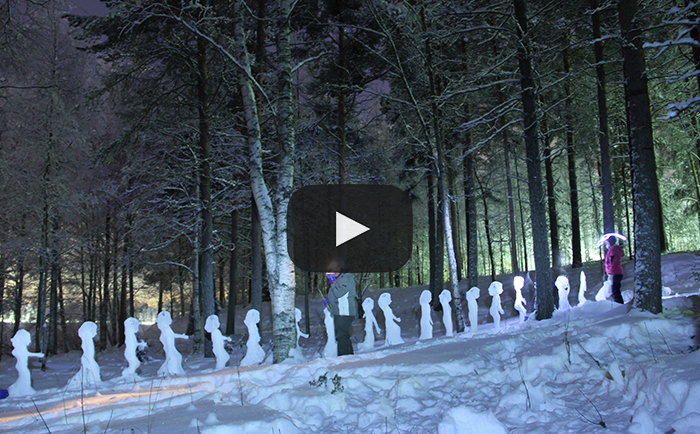 Light painting photography is a sculpture that only the camera can see. Combining long exposure photography with wondrous results, our light art workshops are great for those with a technical imagination and a winter evening to spare.